iTel’s mobile S32 with MT6580 is the basic version of S32 series. Unlike the iTel S12, which has support for 4G LTE network, this unit runs only on 3G network. 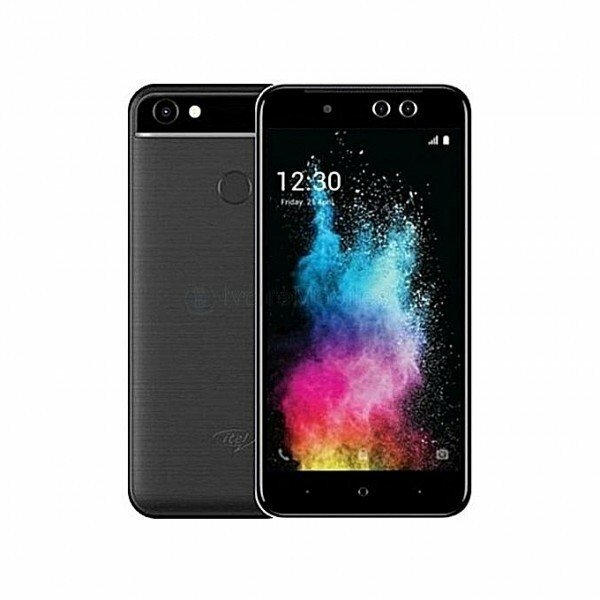 As for the specifications, the phone provides same 5.5-inch display with a screen resolution of 720 x 1280 pixels and runs on Android v7.0 (Nougat) operating system. The device is powered by Quad core, 1.3 GHz processor paired with 1 GB of RAM. As far as the battery is concerned it has 3000 mAh. As for the camera department, the iTel S32 MT6580 comes with a dual 8 + 2-megapixel front-facing camera and a single 8-megapixel back camera. Other sensors include Light sensor, Proximity sensor, Accelerometer. So, does it have a fingerprint sensor? Yes, it does. On board storage is at 16 GB with the option to expand the memory by Yes Up to 32 GB.